Book your next MOT at our centre, staffed by fully trained Vauxhall specialists with over 15 years experience working with all makes and models. 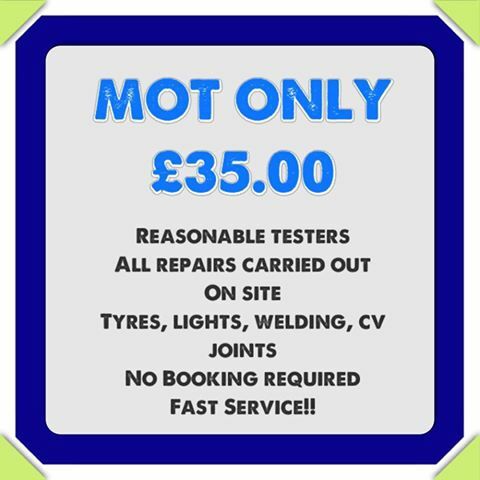 Vauxhall Spares Mot services are carried out by fully VOSA certified testers who will ensure your car meets UK roadworthiness standards.Once your Vauxhall reaches 3 years old it will need to be tested annually and to have a valid MOT Certificate. With us your car will be in the hands of specialists who have been working with all Vauxhall make and models for well over 15 years. With a fully equipped MOT centre, Vauxhall Spares provides a truly first class service without compromising on price. 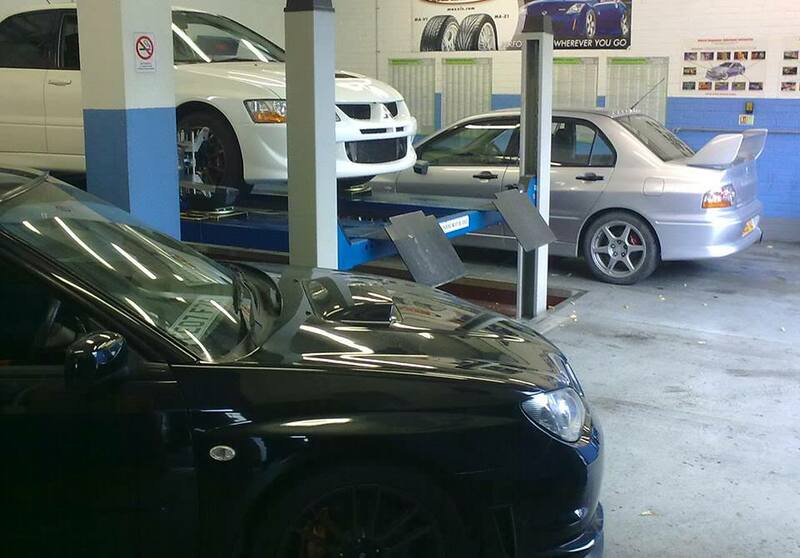 Our fully qualified technicians will check all aspects of your car in accordance with MOT standards check-list. If we find anything wrong we will issue you with a full advice report so you know exactly what needs attention. And we will never carry out work without your prior agreement.